304 pages | 402 B/W Illus. "With the exhilarating yet confusing rush of virtual learning possibilities, educators at all levels need a fresh understanding of the online environment to make strategic choices for their students. Any professional crafting an online learning experience will improve the quality of their teaching and ensure powerful results with their learners by reading this masterwork by McCabe and Gonzalez-Flores. They have laid out a practical menu of options for decision-making, addressing teaching standards, meaningful assessments, use of synchronous and asynchronous time, online interactions, and the monitoring of learner progress. This book will provide essential support for the contemporary educator." 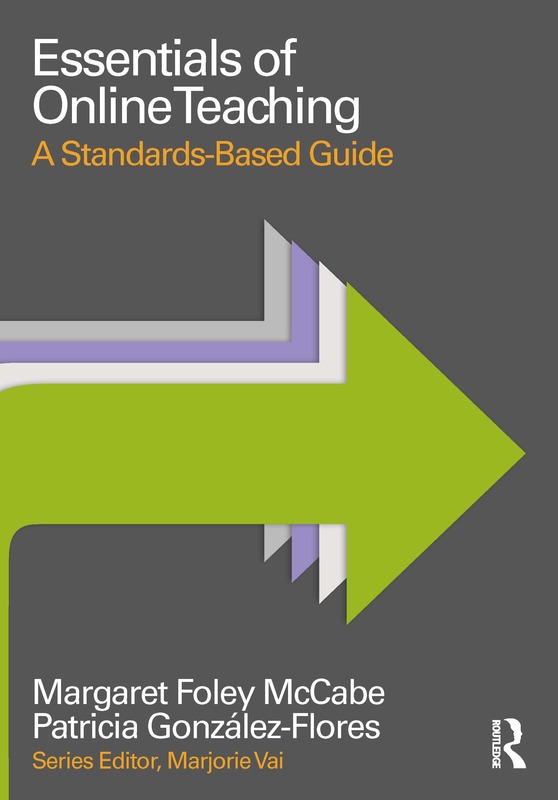 --Heidi Hayes Jacobs, Ed.D., Author, President, Curriculum Designers, Inc.
"This book provides a clear and thorough guide to all aspects of online teaching, including course design, student engagement, support, collaboration, and assessment. Novice and expert alike will benefit from the synthesis of research knowledge and practical experience presented here. Meticulously researched with many practical examples from across a range of content areas and pedagogical approaches, Essentials of Online Teaching makes a compelling case that the principles of good teaching--suitably integrated into the online environment--can provide for powerful educational experiences. This guide shows you how." --Robert V. Steiner, Ph.D., Director, Online Teacher Education Programs, American Museum of Natural History, USA. 1.3 Who Will Benefit from this Guide? 8.2 What Makes a Good Collaborative Discussion? 8.3 What Makes Successful Group Work? Margaret Foley McCabe works with universities and other institutions to provide quality online programs through her consulting company, GoodTeachingOnline.com. She launched her first online faculty development program for The New School in 1994. Patricia González-Flores promotes teaching innovation at the Department of Educational Development and Curriculum Innovation of the National Autonomous University of Mexico. For more than 25 years, she has participated in distance education initiatives in both corporate and academic contexts. Online education still evokes a good deal of frustration, negativity, and wariness in teachers and learners. However, the online learning experience can be at least as satisfying and engaging as the face-to-face learning experience if designed properly. Essentials of Online Learning provides readers with the knowledge and skills necessary to be a great online teacher.